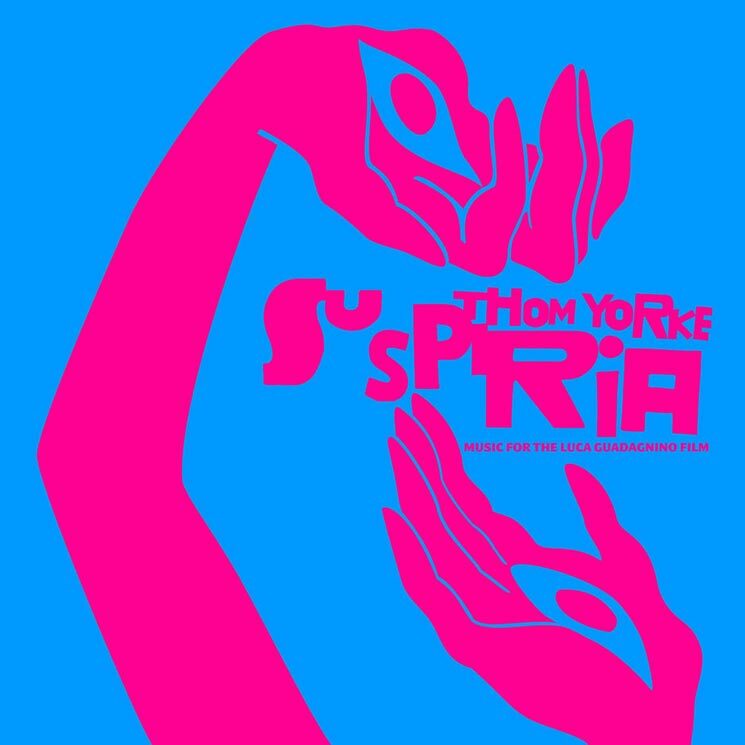 Before Thom Yorke's Suspiria soundtrack arrives in full next week, the Radiohead frontman and film score composer has unveiled another song from Luca Guadagnino's remake. This time, we get to hear "Open Again." It follows previously shared soundtrack contributions "Suspirium" "Has Ended" and "Volk." The complete Suspiria soundtrack is out October 26 via XL Recordings. The film hits theatres on November 2. Listen to "Open Again" below. Yorke also just recently shared the new non-Suspiria solo track "Hands Off the Antarctic."